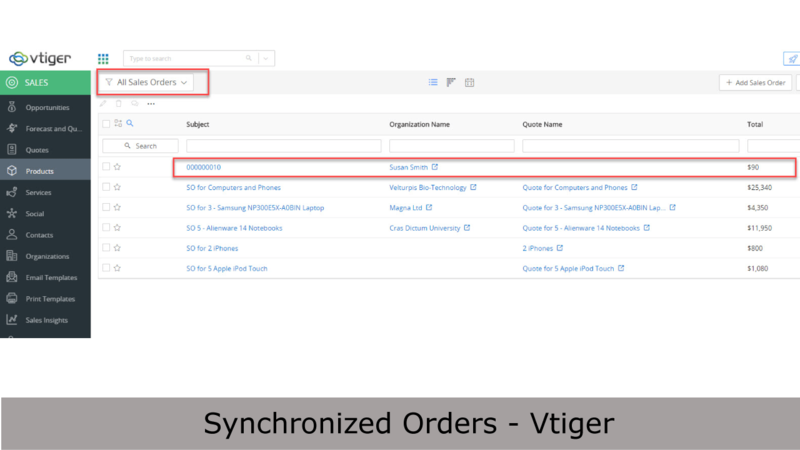 NOTE: Your current data in Vtiger CRM might need to be remapped before syncing with our integration to avoid conflicts. 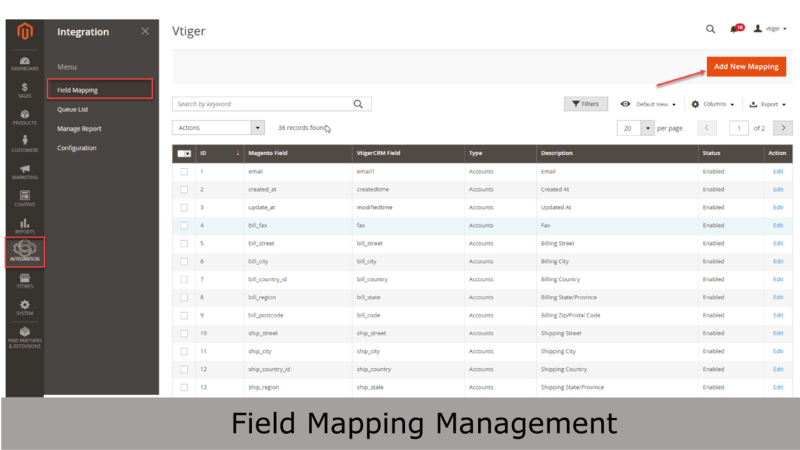 Please contact us if you want to map existing data in Magento 2 and Vtiger CRM.  Stop exporting and importing data with spreadsheets. Magento 2 Vtiger Integration will take over all the heavy lifting for you. 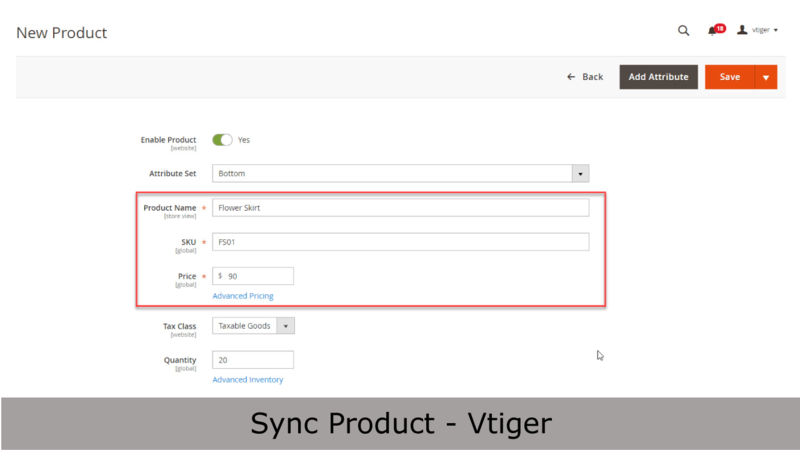 The connector will automatically sync data from Magento 2 to Vtiger without your intervention. Getting used to a CRM application is already complicated that can turn off business managers easily. 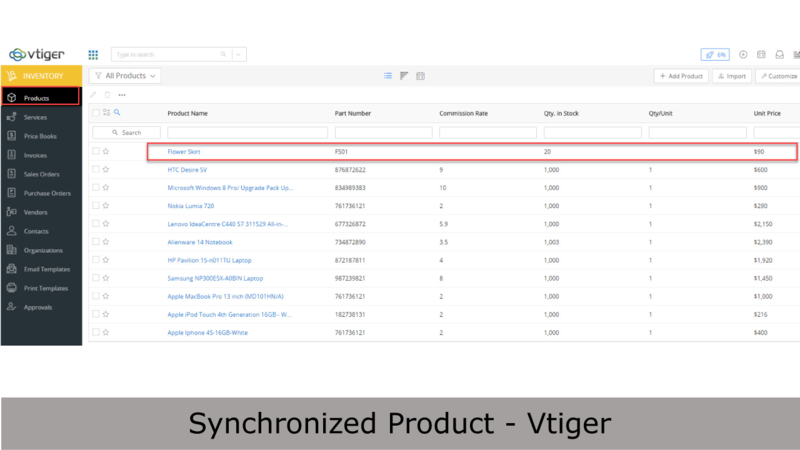 Magenest Vtiger conntector with Magento 2 makes the integration process easier for you. 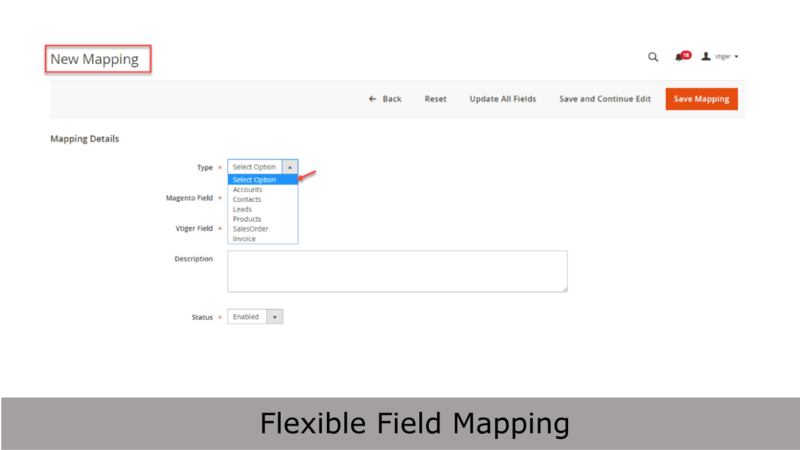 Just enter the API key, set a syncing mode, and create field mapping from Magento 2 to Vtiger. 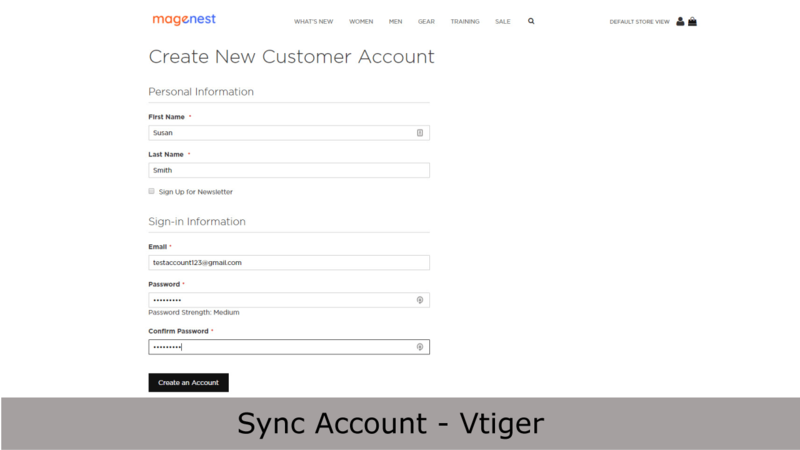 Depending on your business needs, each merchant might have different process and info that you want to sync from Magento 2 to Vtiger CRM. 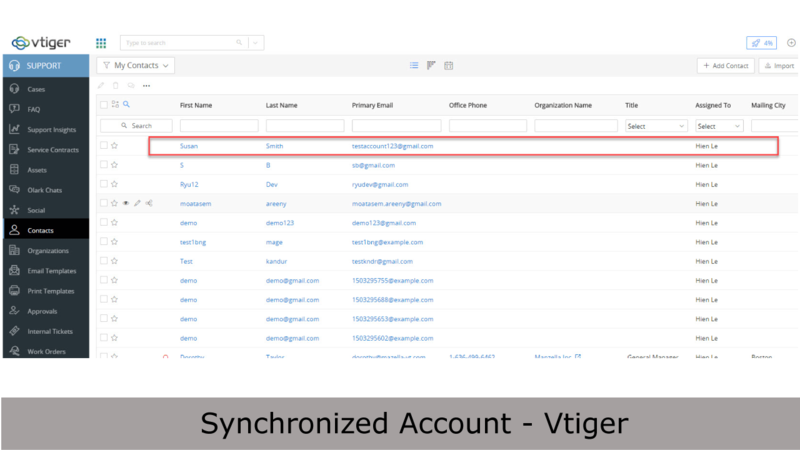 Our CRM connector offers a large number of fields for you to sync from Magento 2 to Vtiger. Almost anything can be synced. The limit is your imagination. 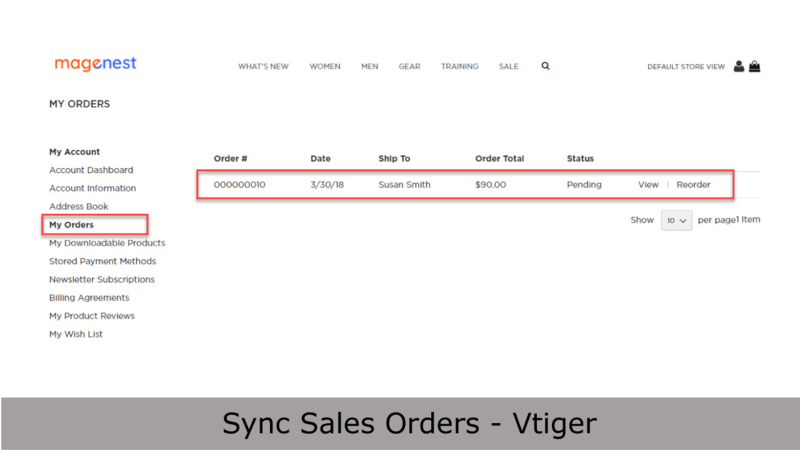 Sync orders in Magento 2 to different modules in Vtiger, including lead, opportunity, account, contact. - Allows sync old data Customers from Magento. - Allows sync old data Products from Magento. - Allows sync old data Orders from Magento. 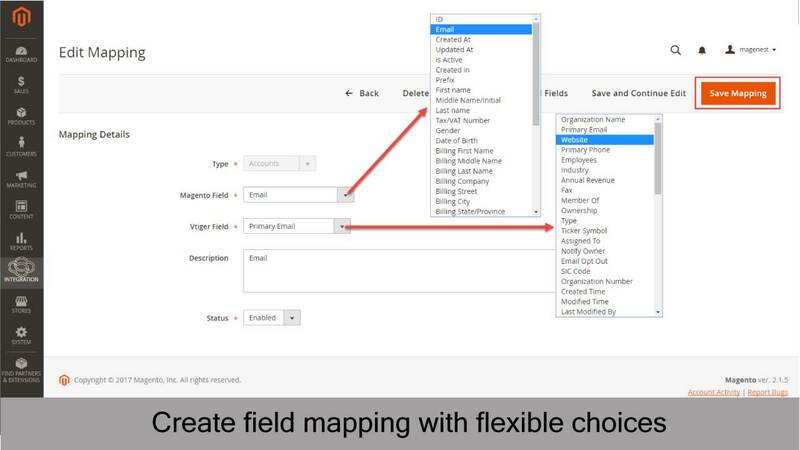 - Allows sync old data Invoice from Magento. 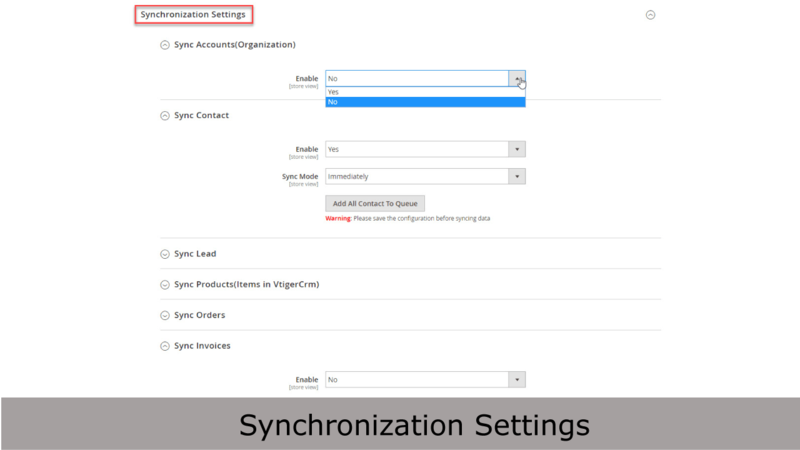 - Allows manage report sync data. 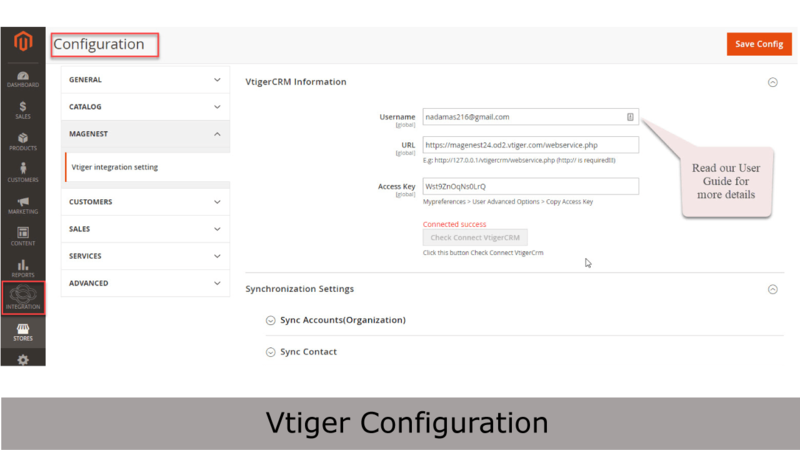 - Allows setting and check connect VtigerCRM.